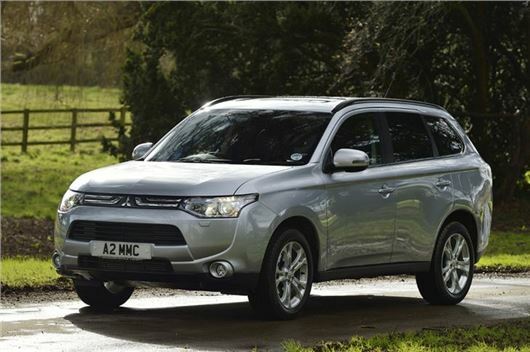 Mitsubishi has announced its Autumn 2013 offers, giving customers money off various models, as well as finance offers plus special offers for Motability customers and the chance to win £1000 of Marks and Spencers vouchers for using dealer aftersales facilities. Anyone who has an invoice for aftersales work including repairs, maintenance or servicing carried out a Mitsubishi Dealer can enter a prize draw to win the £1000 of M&S vouchers. There’s also a range of offers for new Motability customers and all Motability cars come with free parking sensors. There’s also a range of reductions and finance offers on various models in the range, see below for more details. More details and terms and conditions can be found on the Mitsubishi UK website.